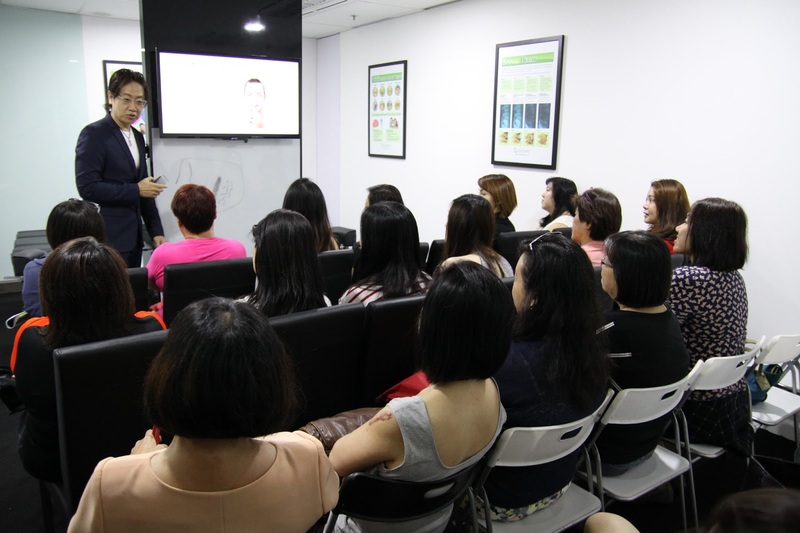 HAACH has invited Master Lam Cheung, founder of Hong Kong Permanent Soft Stitch Make-up Artist Association, to Singapore for an exclusive workshop on your perfect eyebrows for your facial features as well as how it will affect even your luck and fortune! To register for FREE, all you have to do is purchase ANY trial treatment from HAACH as listed on Pásshen! Founder of Hong Kong (H.K.) Permanent Soft Stitch Make-up Artist Association, Master Lam Cheung is renowned for his expertise and fortitude - constantly bringing innovation to the world of beauty and make-up. 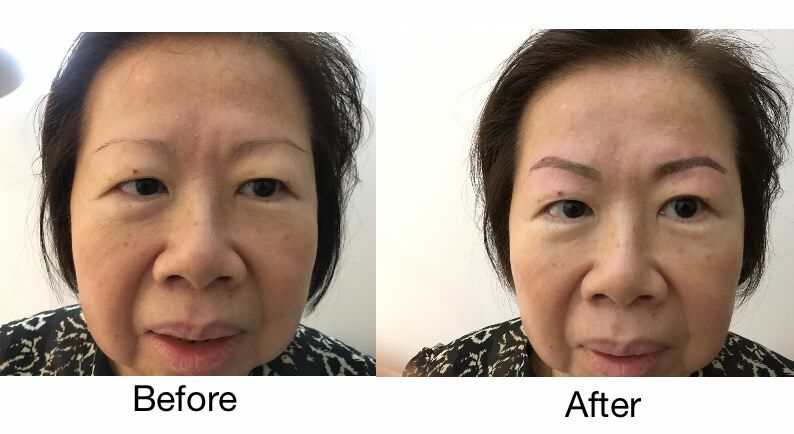 Since founding of HKPA in 1998, apart from conducting several eyebrow embroidery workshops in HK island-wide, Master Lam Cheung has brought the art of Permanent Soft Stitch Make-up to Germany, Korea, Thailand, Japan, Singapore, Malaysia and has ventured into the Chinese and European markets too.